British-born Elliot Simmonds qualified for the European Regionals in 2014 less than a year after starting the sport. Now he is a 3-times regional athlete. 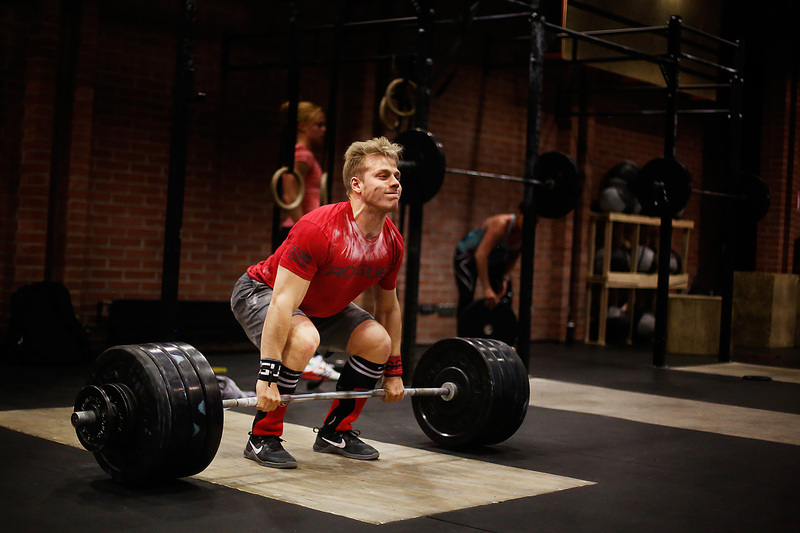 He competed in the team event with the hugely-successful CrossFit Yas. 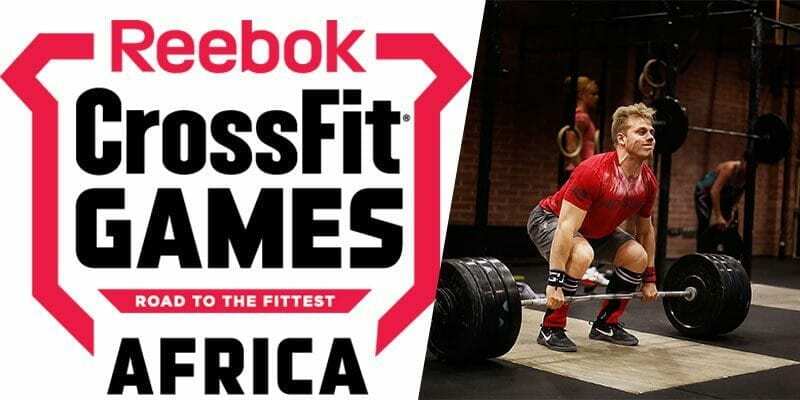 Alongside athletes Jamie Green and Tammy Robinson, Yas stormed to second place in the Meridian Regional to qualify for the 2015 CrossFit Games.